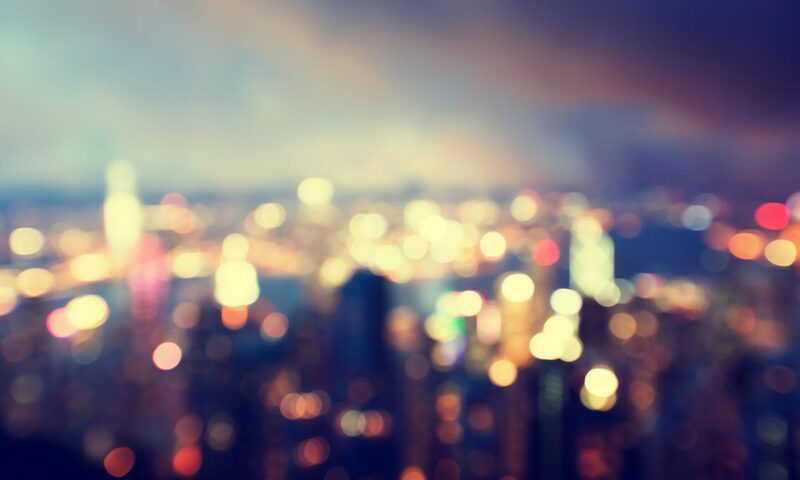 What can city networks achieve? The experience of climate change networks provides useful insights for food ones. Why is it so difficult for farmers operating just outside the city of Chicago to sell to people living there? 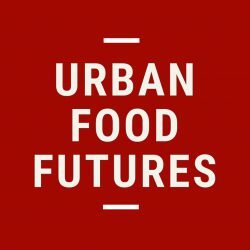 This was the question that led a team of researchers from the University of Wisconsin–Madison (United States) to explore urban food logistics. Their work, published in a report entitled Regional Food Freight: Lessons from the Chicago Region, unveils the historical trends that led to the consolidation of long distance supply chains at the expense of shorter ones, and the limits of the current food freight system. It calls for a more careful integration of food diversity into urban logistics. A team of researchers from the Technical University of Denmark and the Massachusetts Institute of Technology reviewed existing scientific evidence on the main forms of urban agriculture in northern climates. They found that given the great diversity of urban agriculture, scientific evidence about its environmental benefits remains patchy. It does, however, reveal that the method used to cultivate plants, the product and the location are the three components of the equation cities should take into account to develop environmentally sound urban agriculture policies. How resilient is your city’s food system? We do not really think about how our food gets to our urban plates. Nor do we have a clear picture of what would happen if the supply chain was disrupted. Here is an overview of key steps any city can follow to assess its own food system resilience based on Baltimore's experience.